Impressively elegant, DORMA S1000 shower hinges are designed for frameless glass shower doors up to 900mm wide, 2000mm high and a maximum of 45kg in weight. 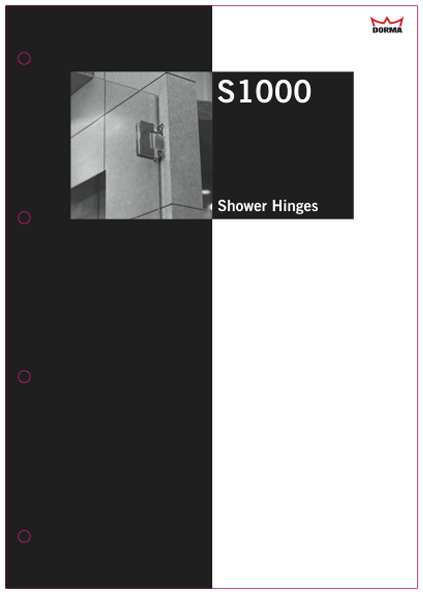 All S1000 shower hinges are non-handed and self-closing. 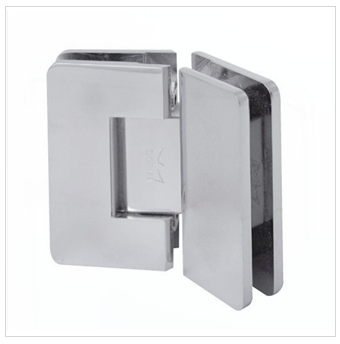 They are suitable for double-action doors, and glass thickness of 8 and 10mm. The S1000 shower hinges’ mechanism keeps the door securely closed to ensure optimum protection against spraying water. The stylish, yet functional, solid brass hinges are available in polished chrome and satin stainless steel finishes.